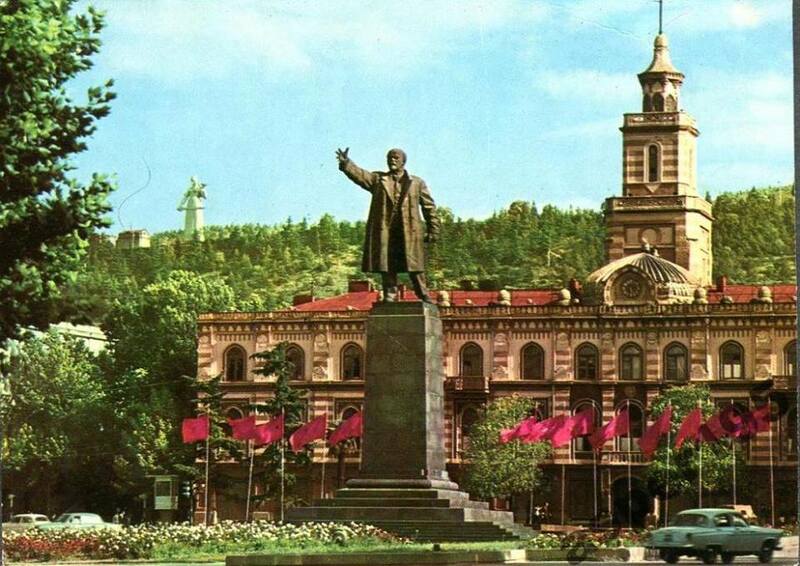 I just stumbled upon at these interesting photos of Soviet Tbilisi ranging from 1950’s to the end of 1980’s. These images feature some buildings and monuments that are not there anymore or have been changed. I will write another post about that later. In the meantime take a look at ‘greener’ Tbilisi.